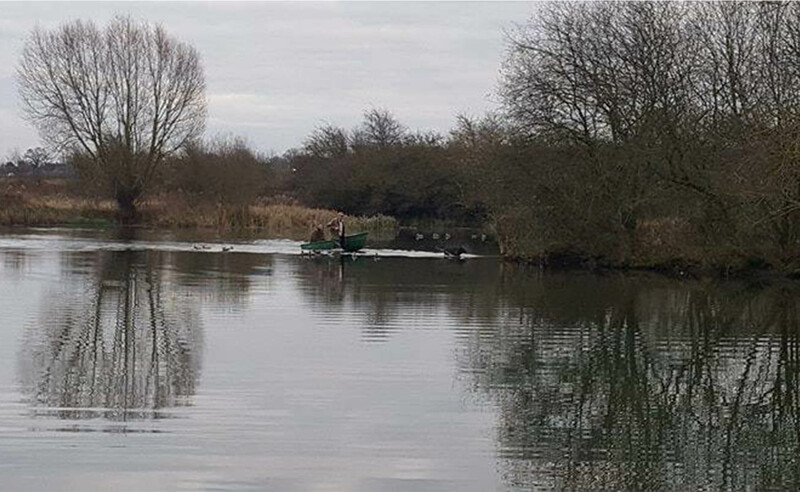 BASC (Central) Initiative – Introduction To Wildfowling. 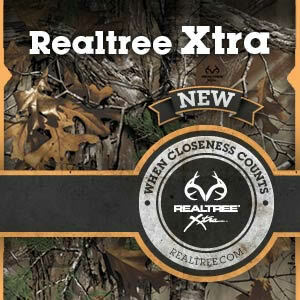 Realtree Global proudly supports BASC Central’s latest initiative in supporting their Introduction to wildfowling day in Leicester. 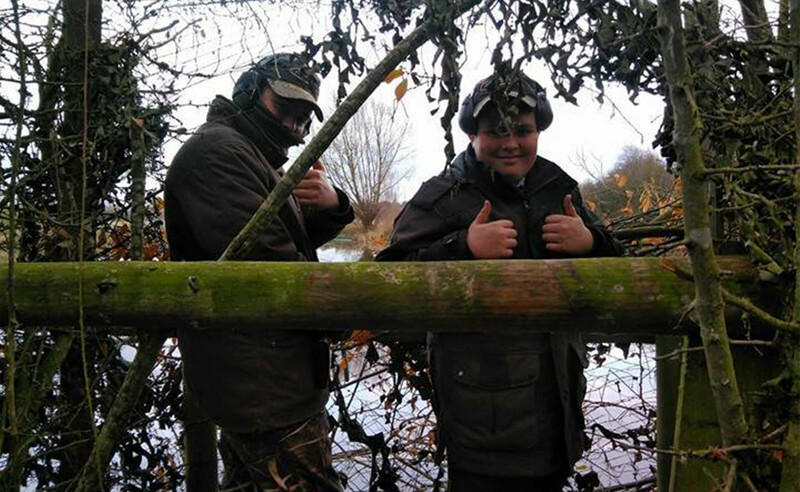 Directed at youngsters, the initiative has been established to teach the next generation of outdoorsmen and women about the importance of wildfowling in the UK. The day began early in the morning with a practical based lesson of clay pigeon shooting. Once the group got their eye in, they were taken for a tour of the wetlands habitat, which gave the youngster the opportunity to learn and develop their knowledge of quarry identification. Following this the group then headed to a private lake for a evening duck/ goose flight. The day was a great success providing an informative and memorable day to all the young guns that were involved. 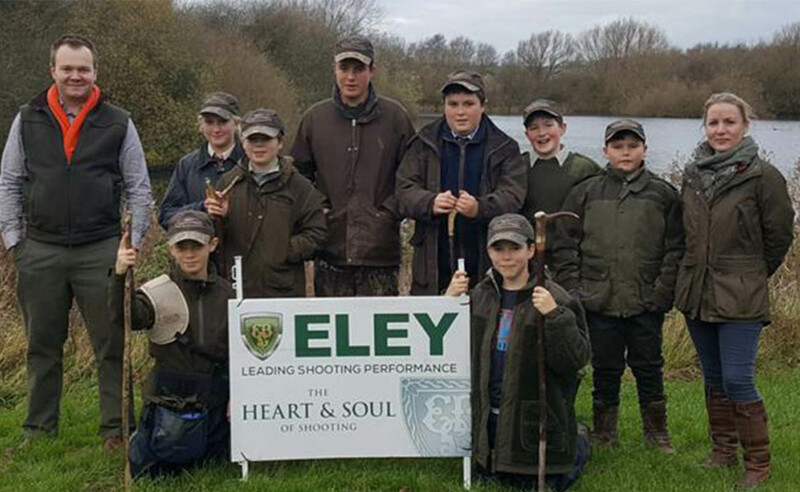 Louise Farmer of BASC Central: “The average age of the youngsters was 12 years old and the awareness of gun safety, ethical shooting, etiquette to fellow guns and respect for quarry was astonishing and well beyond their years.